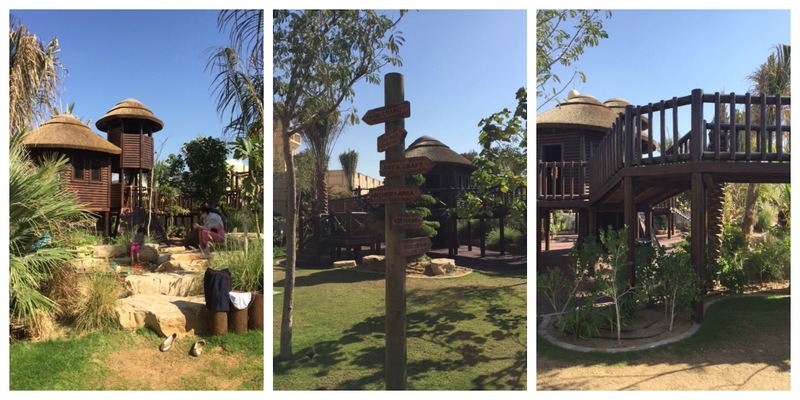 Check out our adventure last week at newly open but already a big hit with Dubai families : The Journey. Kids had a lovely time exploring the park and its many cool features. The tree houses and waterfalls were the favorite alowing little ones to play like Robinson Crusoe. 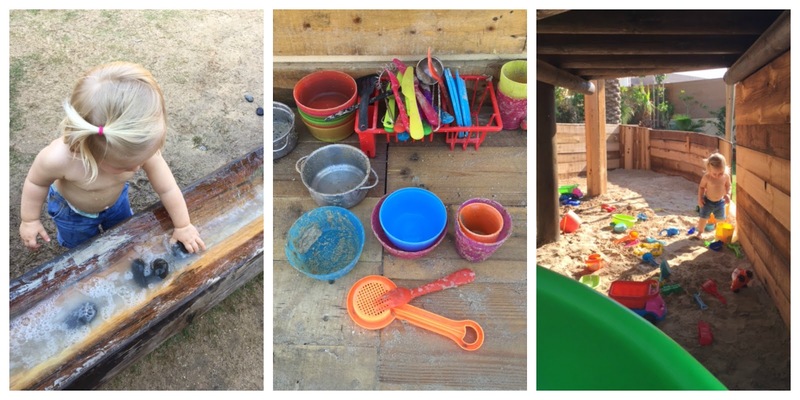 Fantastic outdoor spot with activities, water play and climbing frames to entertain little ones for hours. It's Dubai new must go for family. We look forward to the coffee shop being open and fully functional within a few weeks. 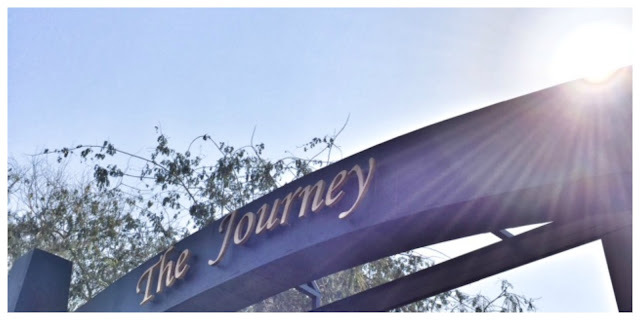 The Journey will introduce soon a farmer's market and interesting classes for children to take part in, like yoga, karate, nature trails, urban forest school and cooking and arts&crafts… Can't wait to see it all! The Journey Dubai, is open everyday from 9am to 5pm. 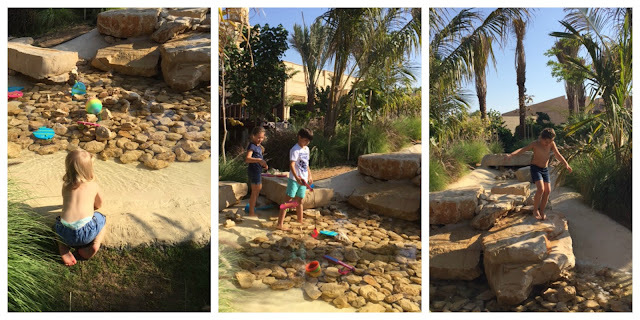 Entrance fee is 30AED for two hours (everyone above 1 year old - including parents) and 60AED for 5hours of fun. Located by to Kite Beach, next to the new skate park. Bring a mat to lay or picnic in the grass and a change of clothes for the kids.